Why Attend the Digital Marketing Summit? 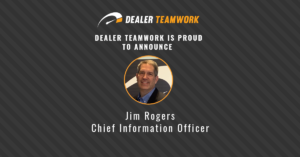 When Sean Stapleton invited me to collaborate on a full-day of education for dealers and OEMs in Minnesota, I jumped at the opportunity. It’s the perfect location for marketing managers, general managers, or field support professionals who have a hard time getting my events approved in Napa Valley or Palm Beach! Anyone who is coming to Minnesota in February for a Google Analytics and Marketing workshop will be working! 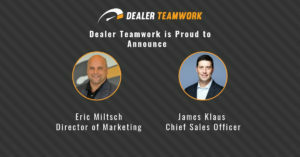 All kidding aside, there is a sense of urgency for dealers to send their teams to the Digital Marketing Summit on February 20th. 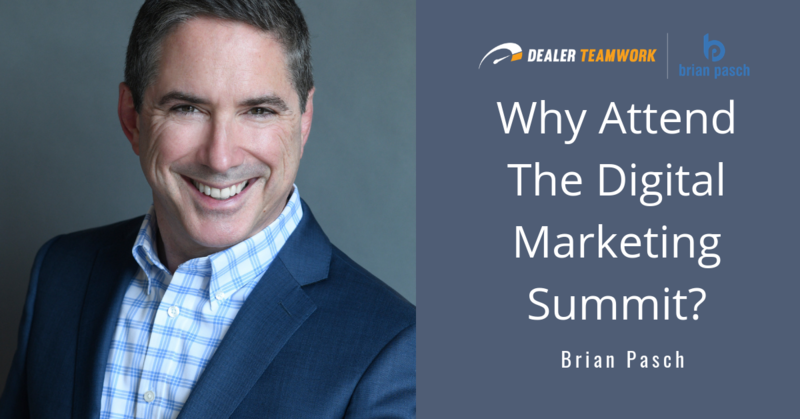 At the Summit, industry leaders will be discussing advanced marketing strategies to help dealers combat rising operating costs and lower margins. 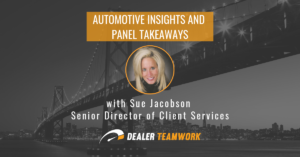 I will also be conducting a deep dive on Google Analytics (GA) to help dealership managers hold their marketing partners more accountable, by inspecting traffic quality. No data analysis tool is perfect, that includes GA. 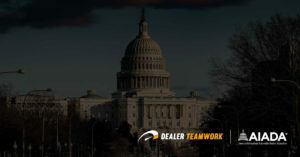 However, it is very effective for dealers who are using agency partners that have high ethical standards and are not trying to game the system. What I find very odd is that in 2019 I still can’t find dealers who have Google Analytics configured properly to capture all conversion channels and engagement metrics. Attendees at the Summit will gain a competitive edge by knowing exactly how to configure GA to optimize their ad spend. I look forward to meeting new friends and reconnecting with my colleagues who have invested in continuing education. How about you? Can you afford not to attend?